I asked Peter to add this blog category to the site, so in lieu of doing a news post this weekend, and also because I’m sick of game news after watching all these E3 press conferences, I’m going to just post a gallery of trailers. These are games coming out in the next 6 months that I’m super excited about. 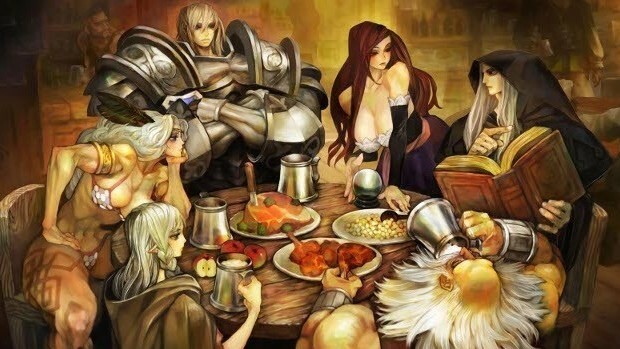 Dragon’s crown is easily my most anticipated game of the summer. George Kamitani’s art and character designs are pretty out there, so much so that he was the subject of a brief internet witch hunt centered around his response to Kotaku’s Jason Schreier who misinterpreted a joke from Kamitani as homophobia. A bunch of other blogs picked up on the smear campaign and ran with it despite Kamitani’s explanation and also a very polite (and in my opinion unecessary) apology. Anyway, this game is a modern shout out to the classic arcade D&D cabinets, and looks to combine beautiful side-scrolling brawling with some light RPG elements. I can’t wait. I’ve played so much of this game on the Vita, but I’m still going to buy it again on the PS3. 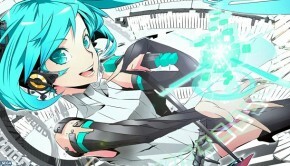 I can’t wait to see Miku and the other Vocaloids on my TV. Watching this trailer for the HD remakes of FF X and X-2 is proof that years of nostalgia erased any trace of how terrible the voice acting in these games is from my memory. I never finished X-2, so will probably try and get back into it. Dress spheres are the best spheres if you ask me. My most anticipated Wii U game this year. I’m a huge fan of the series, and even though it’s kind of a bummer that Retro was working on another Donkey Kong game, I don’t blame them or Nintendo. The previous entry on the Wii was amazing, and managed to overcome the Wii’s technical shortcomings with its beautiful aesthetics and music. The Wii U is a much more capable piece of hardware, so I’m looking forward to seeing what Retro does with it. 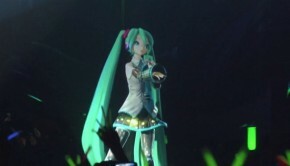 I’m really excited that Platinum is working so closely with Nintendo now. I’ve been a big fan of their games for years, and even though I don’t quite yet know what this game will even play like, I’m looking forward to trying it out this September. 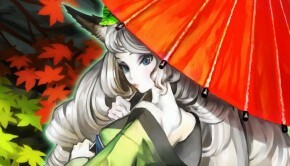 And now we’re back around to George Kamitani and Vanillaware. Muramasa sold me on the Wii, and now that it’s coming back to Vita with some additional features I’m ready to double dip and dive back in. This game has some of the best visuals of any game ever if you ask me, and I’m expecting them to look really nice on the Vita’s beautiful screen. It’s out in just 10 days, so look forward to my impressions!